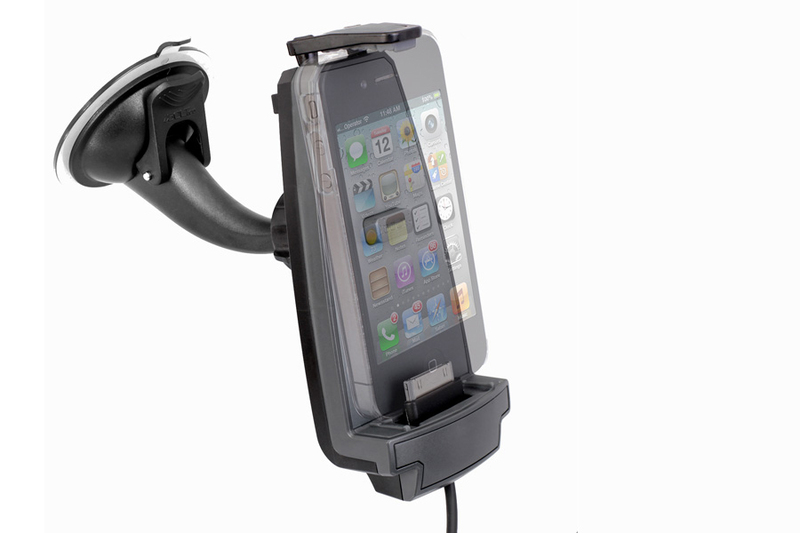 Vertex’s industrial designers worked closely with a new smart phone accessory manufacturer who wanted to penetrate the market with a line of innovative, new car docks. 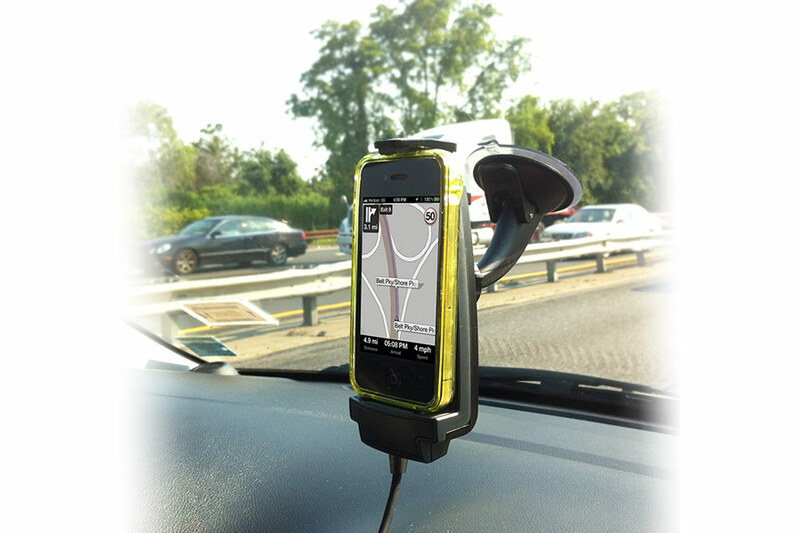 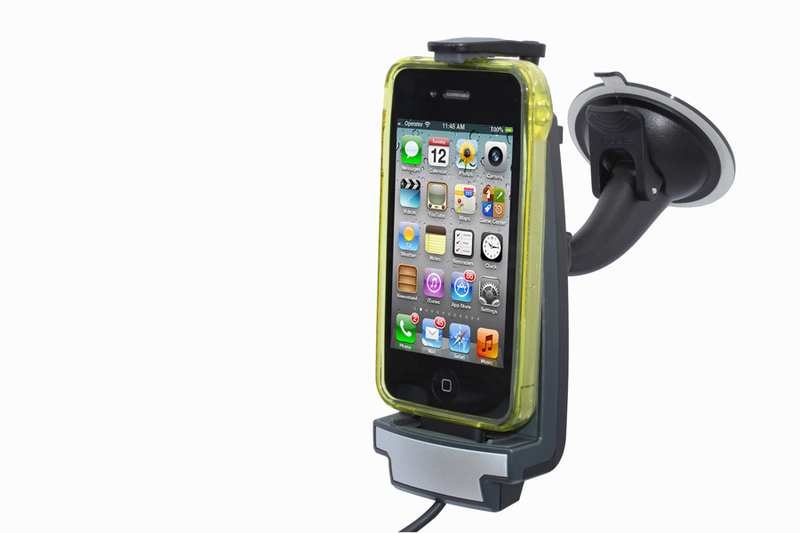 Vertex designed the iProDock specifically to provide an in-vehicle charging solution for iPhone and iTouch products. 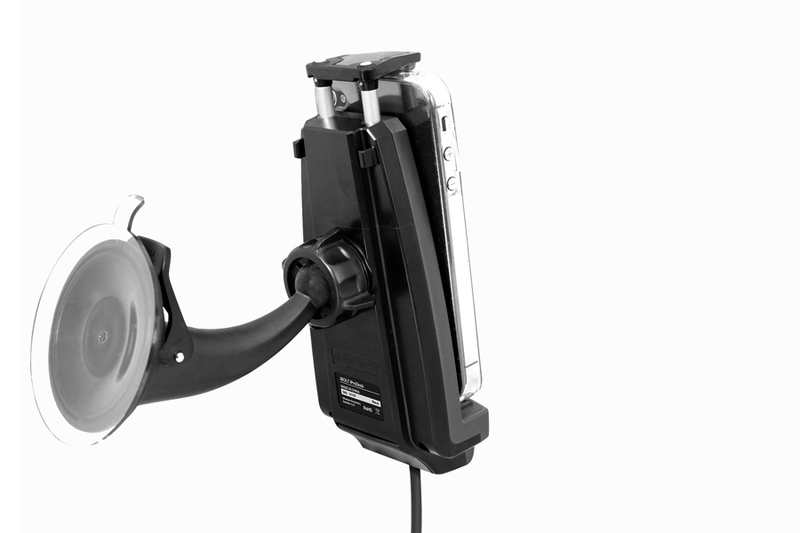 A unique clamping mechanism allows the user to lock the Apple charging cables in place to keep the cables organized. 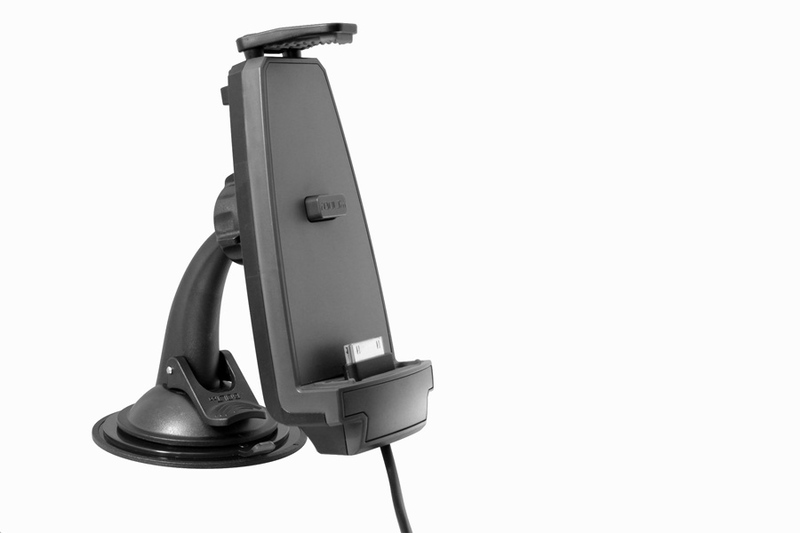 This innovation allows for better cable management, and security for the vehicle charging station. 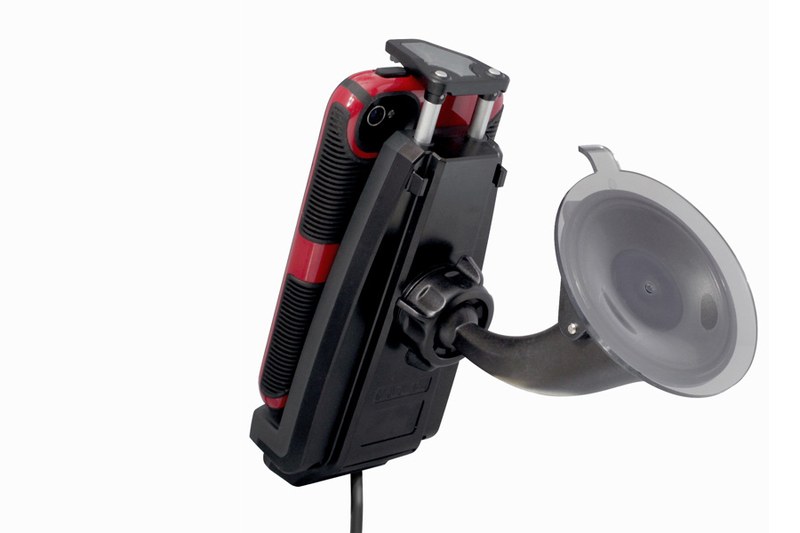 The iProDock received a 2012 distinguished "Honoree" Consumer Electronics Show (CES) Innovations award!